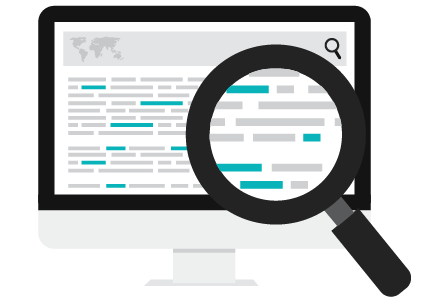 factoHR’s expense management software integrates with your travel expense workflow and provide transparency and control over business spending. factoHR automatize and streamline your travel expense management workflow and makes expense management easy and efficient for you and your employees. 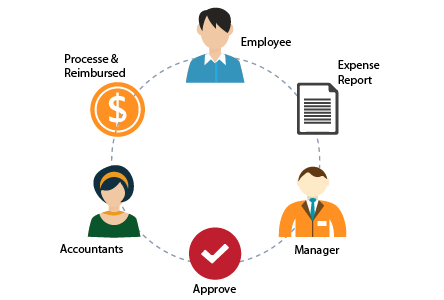 With factoHR expense management software, you can eliminate the need of paper from end to end workflow, reporting to reconciliation. 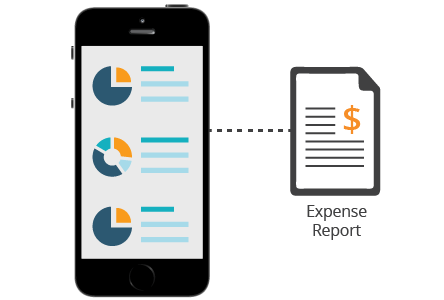 An employee can record their expense from their mobile devices on the spot with photo proof and submit for approvals to the manager. You will have full control over who can spend, how much on what by setting limits and budget on spending. 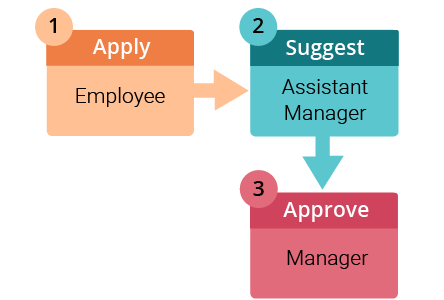 Criteria can be set on employee category, location type, travel type and purpose of travel.